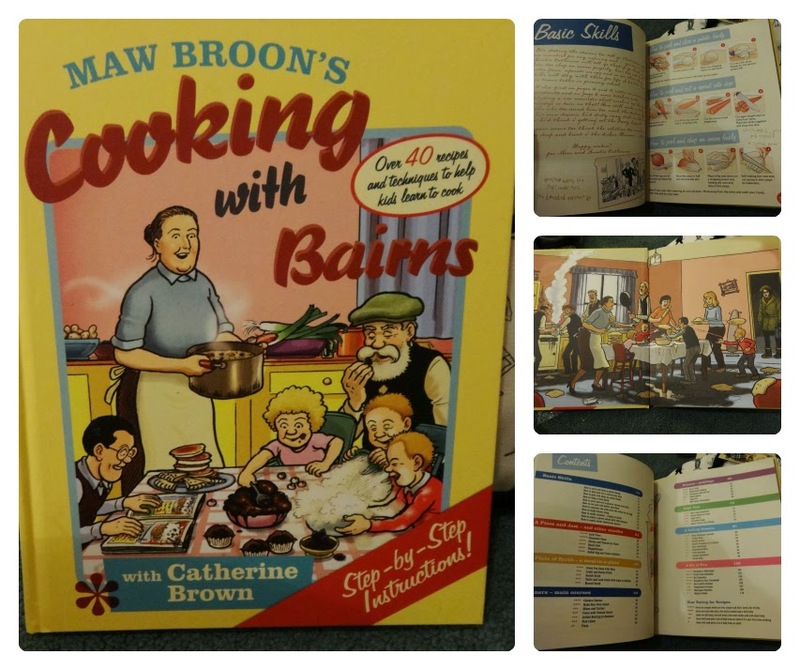 I was one very lucky Mother this Mother's Day, and got lots of goodies including a bag full of delights from Maw Broon! I got a Jute Shopper bag full to the brim of amazing stuff. It's the tins rather than the food itself that made a great first impression. I am, like a lot of ladies big into stationery (like Nickie) but another love of mine is tins, although I haven't explored it much so only have a few but I fell in love with these babies. Above is the Shortbread tin. It is not much bigger than my palm spread out, but it'll look great on display in my kitchen. As you can see it has a plentiful supply of shortbread inside, which I will be trying in the coming days. 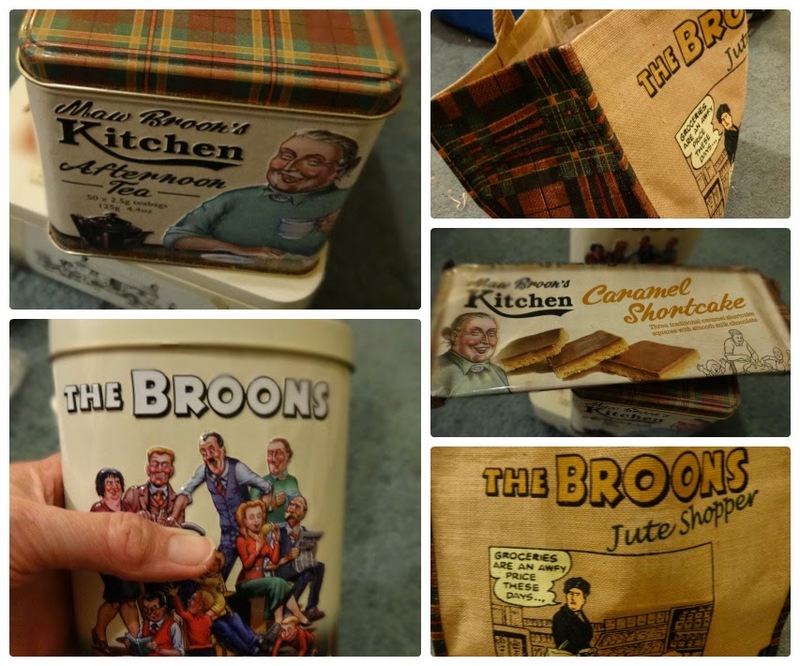 The attention to detail on these products is superb, with one side of the tin explaining the history of the Broon tartan! I can't find MY shortbread tin on their website but there is this cylindrical one: Maw Broon shortbread tin. "What did the metric alien say? Take me to your litre!" Seriously though, there is some good info in there, like all of the weights and measures conversions. 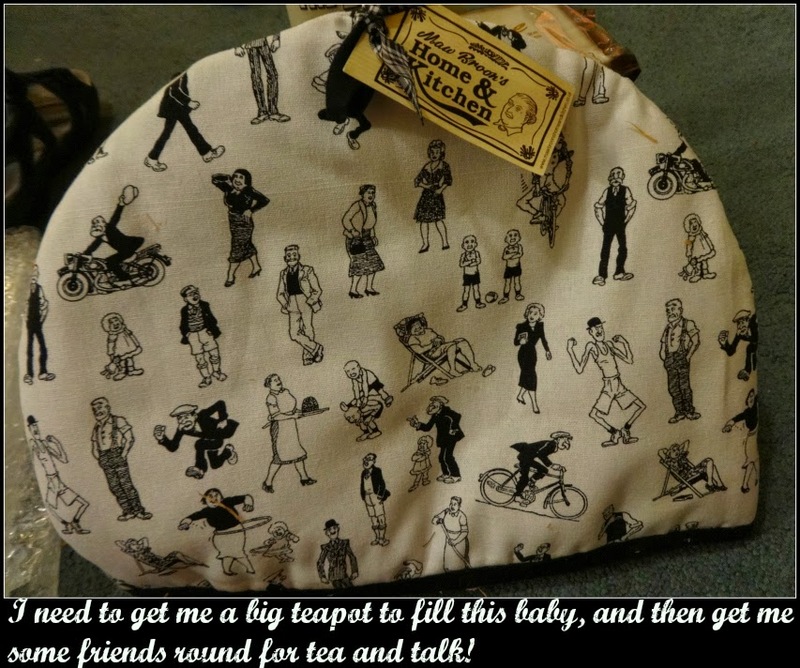 For this next one, I need to get me a big teapot but I so so will! As you can see I also got a pack of Caramel Shortcakes, a tin of Fudge and a tin of Tea. Full or empty these tins will be treasured. 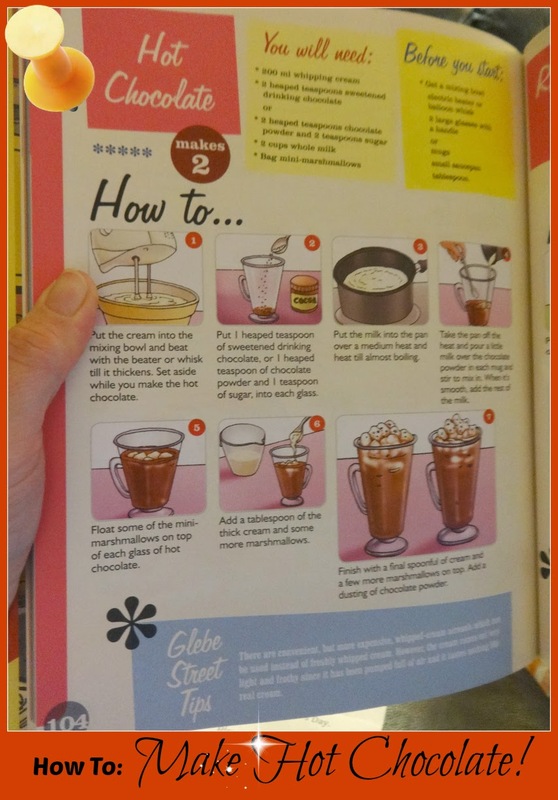 So if you have a Granny, Aunt, or friend, who loves their kitchen, who also loves mementos or collectibles, I think in Maw Broon you would find them the perfect gift. Something a bit unusual and classy! I know these items are gifts that have really impressed me.